2011 was the baddest year in Sony history. The first quarter of 2012 wasn't shiny also. They reported a $3,2 billion loss for the period January-March. But, the company isn't stopping or quitting. Sony today presented two smartphones that will be waterproof. 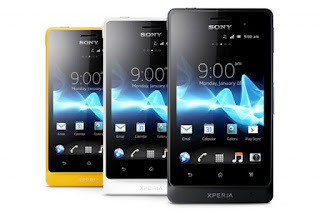 They will hit the market in the 3rd quarter of the year. Japanese mobile operator, Softbank Corp., announced today that in their phone offer they will have a device which measures the level of radiation, the Reuters news agency stated. Intel will invests $40 million in research communities..
Intel is one of the biggest names in the technology. The Santa Clara based company is a giant in the semiconductor chip business. 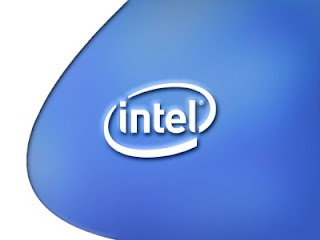 For 2011, the company had total revenue of astonishing $54,0 billion, and was ranked 58, in the 100 most valuable brands ranking. 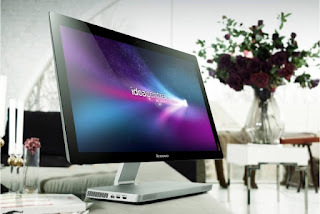 The thinnest desktop computer in the world, Lenovo Idea Center A720 in sales.. In the first quarter of 2012, Lenovo has increased the profit for 59% from the previous year. But they're not stopping there. 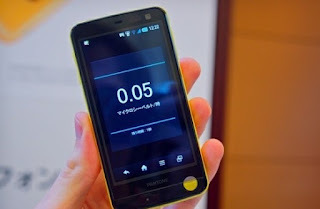 The company Motorola Mobility, now is in ownership of Google. The acquisition is now official. 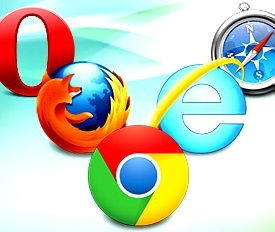 Google Chrome became the most popular browser! Two months ago, Google Chrome for the first time in Internet history surpassed Internet Explorer and became the most popular Internet browser. But, that was just for one weekend.. Now for the first time in history this browser stay on the top place for one week, from 14 - 20 May. The thing in technology is that everyday there is some kind of change, but the importance of the change varies. 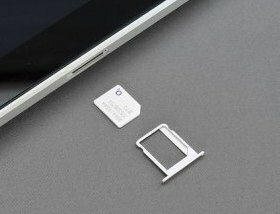 I decided to inform you about this change in the mobile devices, about the SIM cards to be exact, and you decide if it's important or not. Short post here,, Samsung received 9 million orders in the pre-sale of their newest smartphone, the Samsung Galaxy S III. Knowledge Graph - The future of Google search..
Google is, first of all, company of innovation, so they doing it again, this time with theirs famous Google search. Now the search will be simpler, the browser will try to understand on what you were thinking when you entered certain words in the search. The Taiwanese company, HTC, presented their newest smartphone - HTC Desire C. Right at the start I like to inform you, that it reminds me of the Wildfire S. But it's their newest smartphone so lets give a simple presentation. Another die hard Apple fun here I guess. 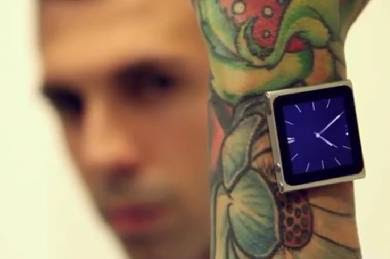 This tattoo artist decided to insert magnets in his hand to hold his iPad Nano. My god why? Didn't he heard of watch belts? Watch the whole process, but this is not recommended for people with weaker stomach and doesn't like blood. Simple reviews and presentation of the new HP Ultrabooks, ahhh I badly need one..
About a month ago, I wrote about the new HP notebooks: Pavilion dv4, dv6, dv7 and g4. 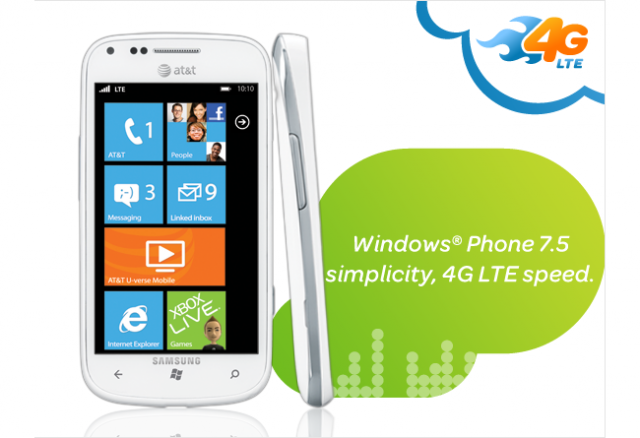 But few days ago, this company presented the new HP super devices. 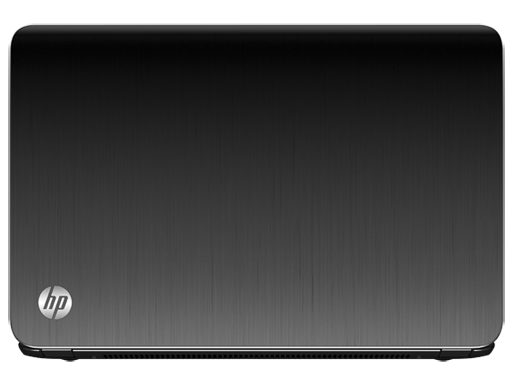 And after lot of research, cause I'm planning to buy one of these ultrabooks I decided to give simple, precise and neat presentation of the new HP ultrabooks. 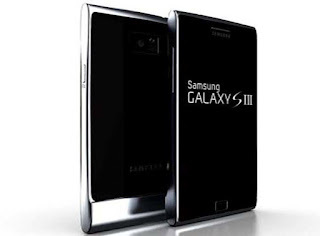 Samsung Galaxy S III was released about 5 days ago, but Samsung is not stopping there. 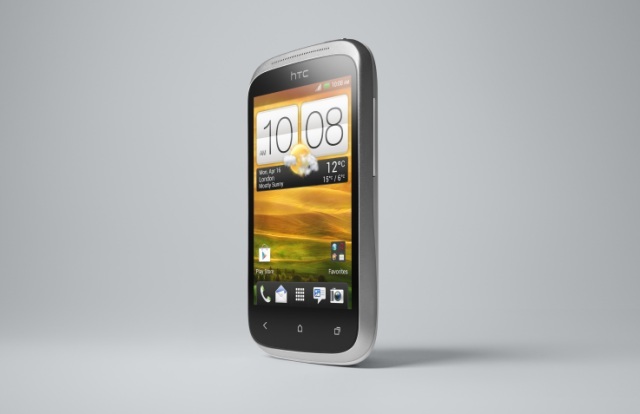 Technology giant is releasing another smartphone, but not an Android one. 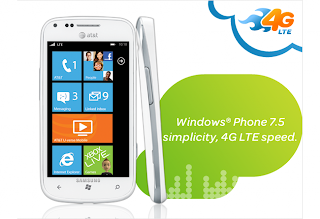 To satisfy all customers tastes, now they are releasing Windows Phone. 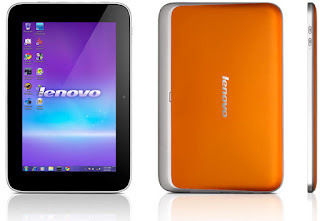 Lenovo, the Chinese multinational information technology company, will invest nearly $ 800 million to build factory for the production of tablets, smartphones and other mobile devices, as stated in the official announcement of the company. Vivaldi, the Linux tablet, in sales soon..
Everybody nowadays is talking about Samsung Galaxy S III. Although I know it's gonna be great, I decided not to write about it, you can go and visit the official web site for that, or, you can read the thousand other articles about the new Samsung smartphone. I'm gonna inform you about the new tablet that will work on Linux, the tablet "Vivaldi". 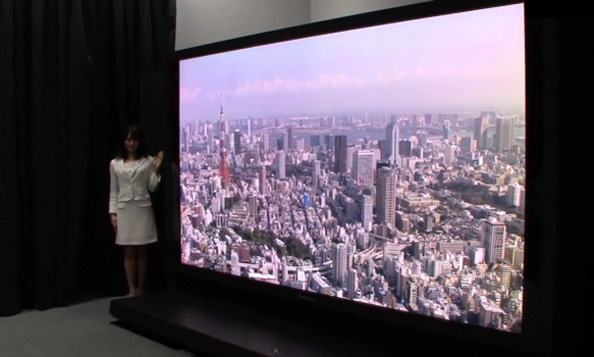 The new plasma TV in high definition will introduce you to something that so far уоu only dreamed of: 34 million pixels for unique enjoying. In the world of television there is only one true rule - "bigger is better". 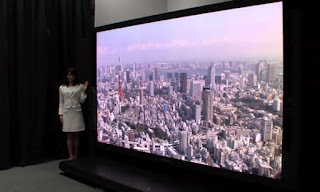 Japan's NHK in collaboration with Panasonic made the bigest HD plasma TV with a diagonal of 145 inches (3.69 meters). Do you wanna visit the house of Ana Frank in Amsterdam, or the museum Louvre in Paris, or any other place of our precious planet? You can now do that, from your home, with the new feature of the Google Maps.